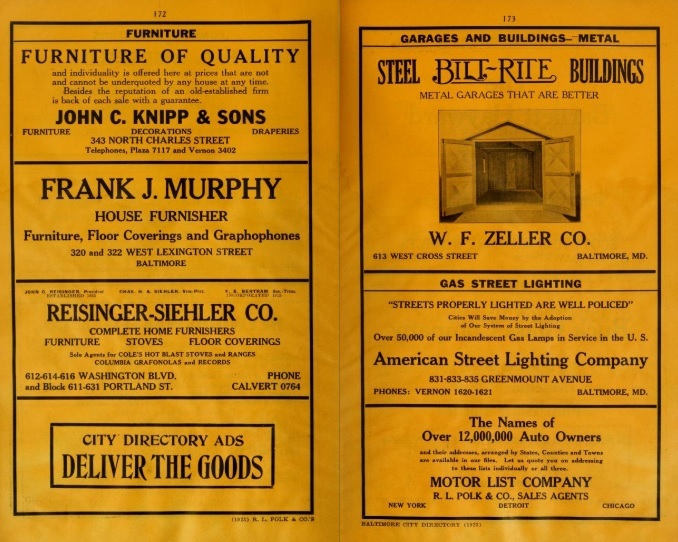 Any time, any place you locate a city directory for where an ancestor lived, you have a gold mine. True, each type of city directory can vary but most have the person’s name, home address, occupation, spouse, and work location. 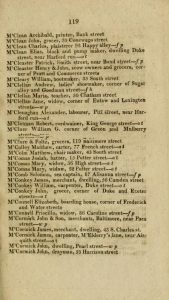 ConnerGenealogy.com has a full listing for city directories that are scanned and view-able for the city of Baltimore, Maryland. 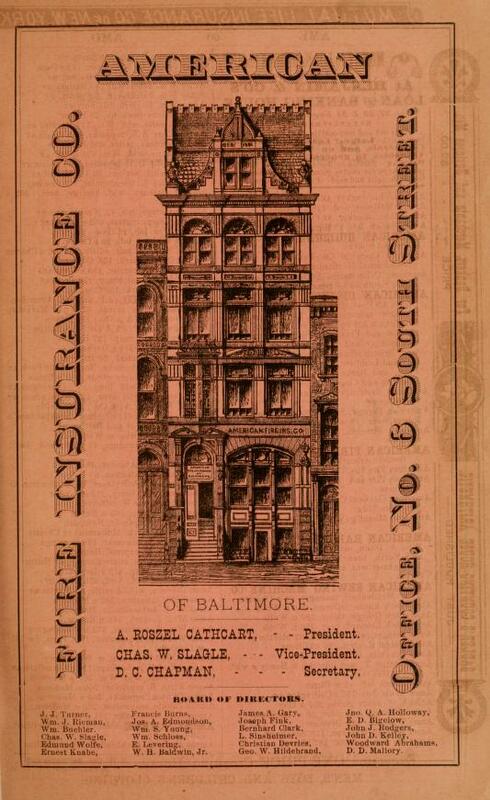 The years range from 1796 to 1959. You will see some with a ‘$$’ by the date. 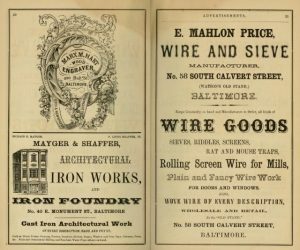 That means those directories for Baltimore are part of the Ancestry.com collection and if you have a paid subscription you can view those. If no ‘$$’ sign then that specific directory is free to view and save to your computer. 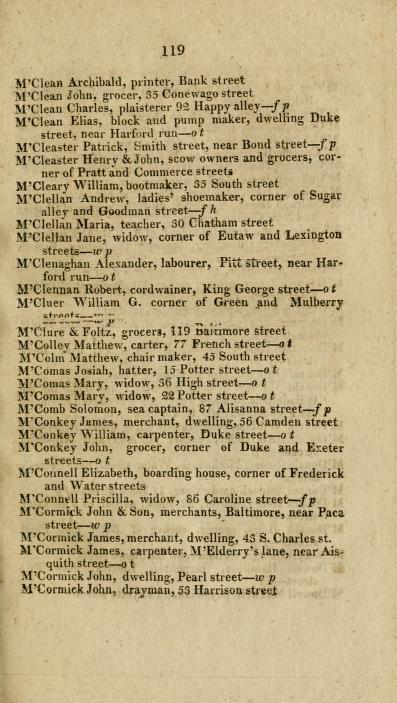 Now if your ancestor owned their own business in Baltimore they may have taken out an advertisement to appear in the directory – even better luck for you then. 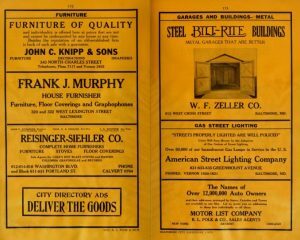 It is interesting just to compare the different types of business with the advertisements over the decades and the changes that occurred. 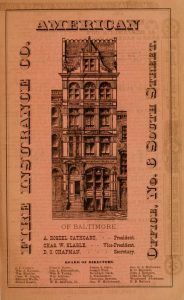 Check all the possible years, even if you think you know when an ancestor lived in Baltimore, they may have been there earlier or later than you think. Do save any pages or advertisements for any ancestors, it is great to refer to in the future. 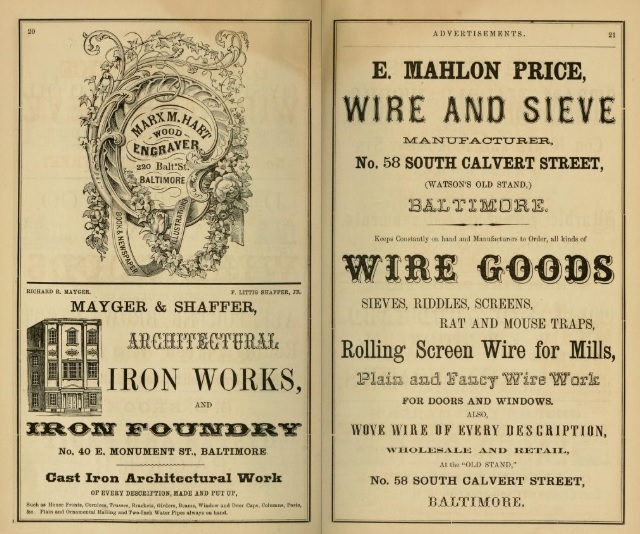 Photos: Directory with advertisements in 1864 in Baltimore; 1882 Baltimore City Directory page; 1816 Baltimore Directory with names; and 1923-Advertisements for businesses in Baltimore.